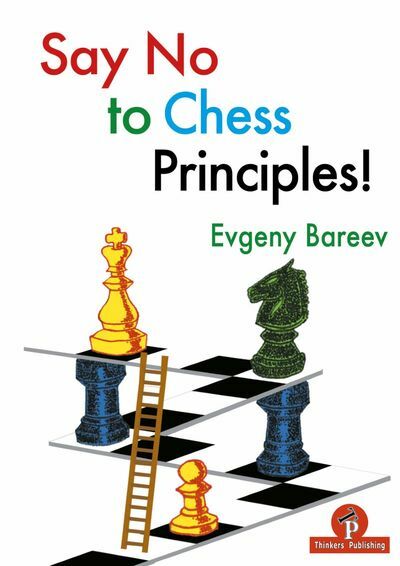 "Improve your Imagination and Calculation"
Grandmaster and renowned chess trainer Michal Krasenkow presents a treasure chest of puzzles designed to stretch the minds of all players. Imagination and calculation are two of the most important qualities of a chess player, and they are qualities which, with purposeful practice, can be developed significantly. 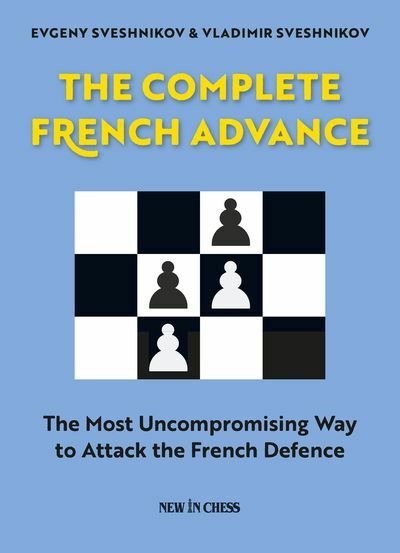 As you analyse and solve more and more positions, your brain functions more efficiently, you are able to recognize and master additional tactical methods and patterns, and it becomes increasingly easier to solve similar types of positions. 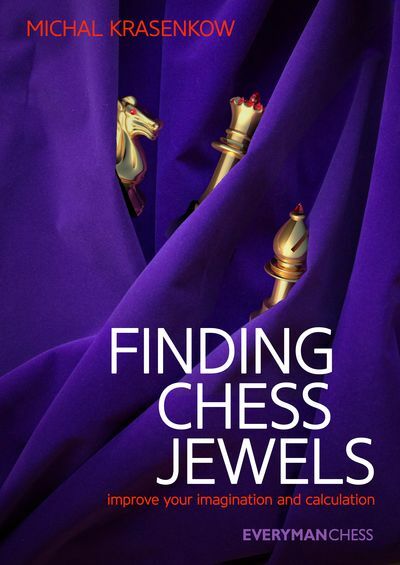 The exercises in this book are a 'collection of jewels' that Krasenkow has picked up during his career as a chess player, commentator and trainer. Solutions to the puzzles are often hidden, spectacular and unexpected, and are specifically designed to improve imagination and calculation. 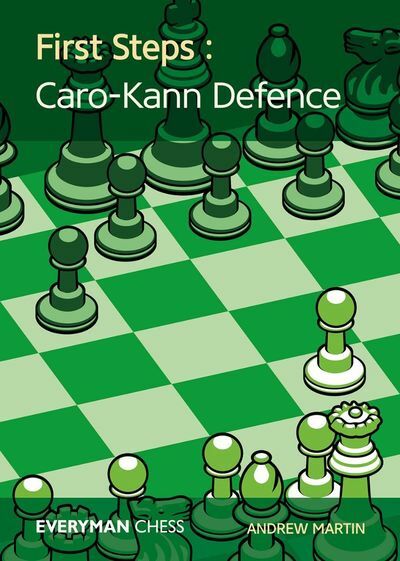 Many of the puzzles are taken from Krasenkow's own games, and this allows him to give the reader a unique psychological insight as to how and why solutions were or were not found during battle.